From unique artisan crafts to hand-tuned wind chimes there is something for every occasion in our year-round gift store. Stocked with gift giving ideas that are sure to be appreciated. 9:00 am until 8:00 pm every day of the week. From Hwy. 6 turn east on P.R. 229 (also called Road 108 North or Clarkleigh Road) for 6 km. We have succulents, houseplants, fertilizers, soil mixes, air plants, and pots to put them in. 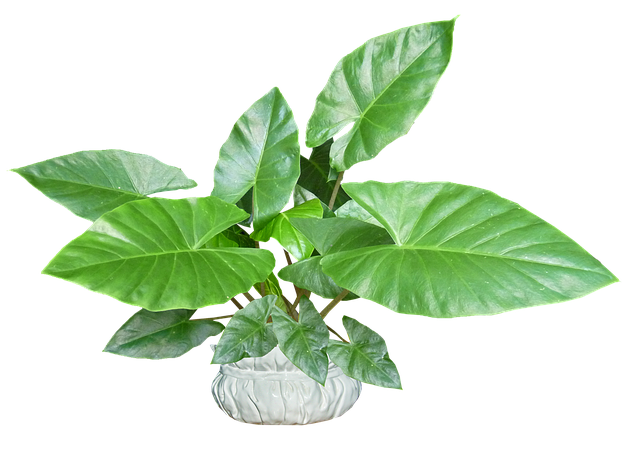 House plants are a relaxing hobby that provide benefits of clean indoor air.